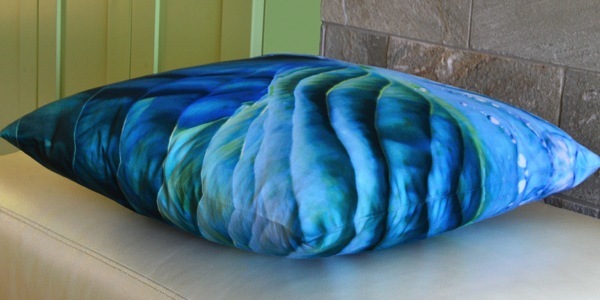 I’m distracting myself with one of my favorite pillows- Aquilina. Feel the drama in the way her colors wrap around the down insert creating the illusion of texture-even though the cotton surface is smooth. I prefer it. Textured pillows always make me a little squeamish about what might be hiding in that pile. With cotton sateen you use it, you wash it, you start over again fresh. 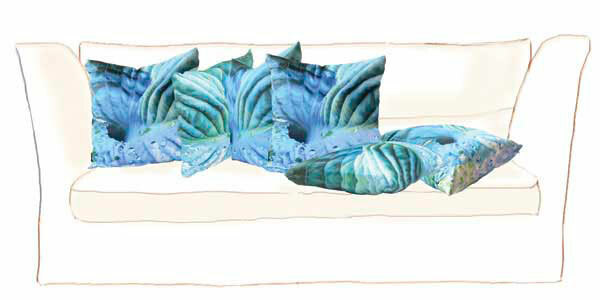 It’s my idea of the perfect throw pillow. I enjoyed this article by Elizabeth Dunn for the Wall Street Journal, but I think I’m too far gone to take direction. Maybe it will help you? I ordered the fresh local bird and will try the dressing suggested but I still prefer to cook the dressing in the bird- which adds time. See what I mean? I’m stubborn and things always add up. It was interesting what Elizabeth says about making a dish for a certain family member (as in ONE member). This is a problem and I’ve caved before on it. I’m HOPING my husband will rise to making the dread mashed potatoes. They frustrate me and create stress. But everybody has to have them. Which leads straight to gravy, another last minute panic. One tradition I instituted a few years back was taking a little hike before dinner. After a certain amount of prep and angst getting the bird in, we all leave the house for a walk. Nothing extraordinary, just fresh air, good times, easy conversation. It gives you time to decompress, just a little. Promise me though, if you can’t get outside, watch this video and maybe it will inspire you for another time.